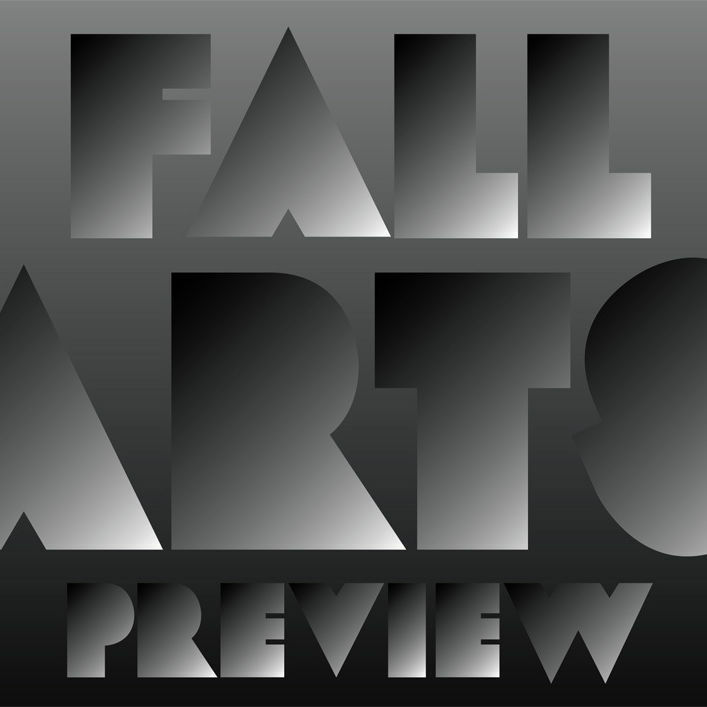 Introducing Portland's arts line-up for the fall season! 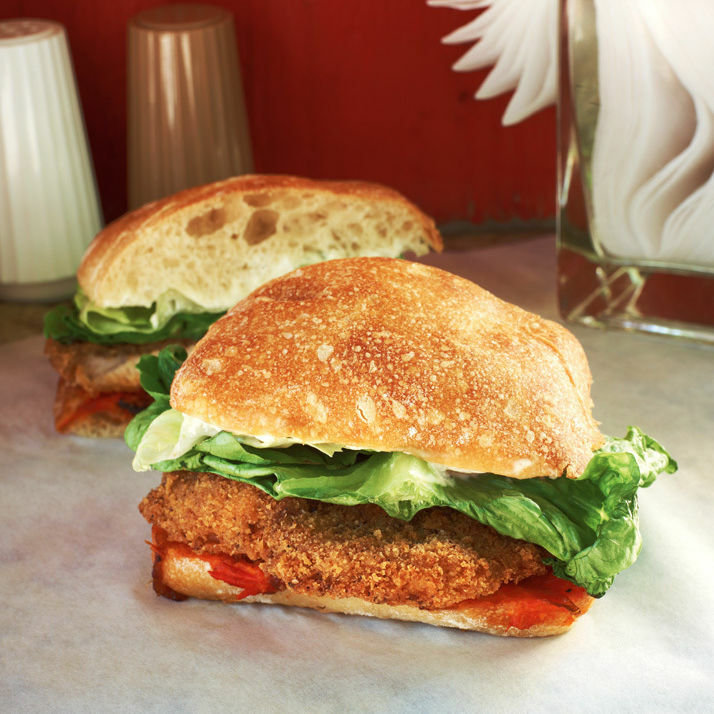 Portland's lost its Beavers again—find out what to do to keep up with our baseball home team while they're away. Vegan BBQ? A Waffle Sandwich? Cupcakes? 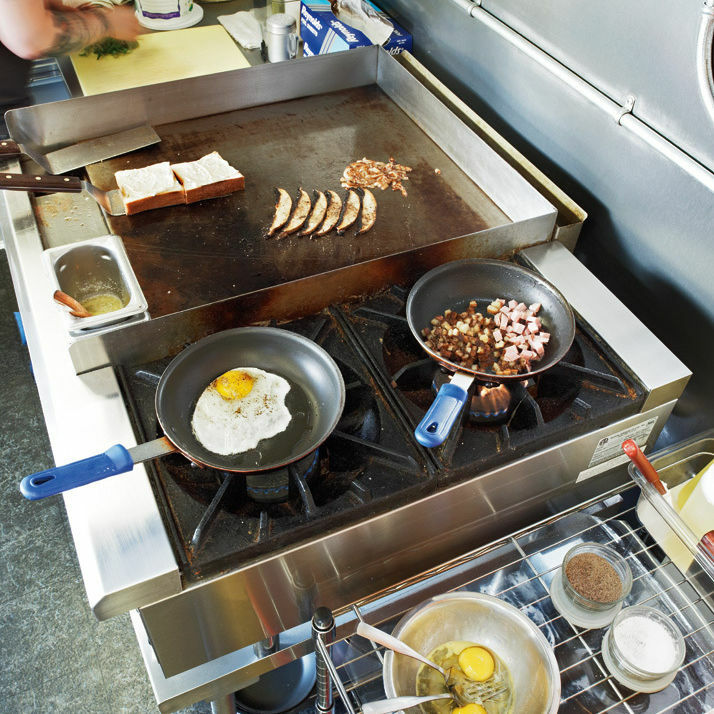 Portland Monthly’s favorite food carts vendors show us their tricks of the trade. 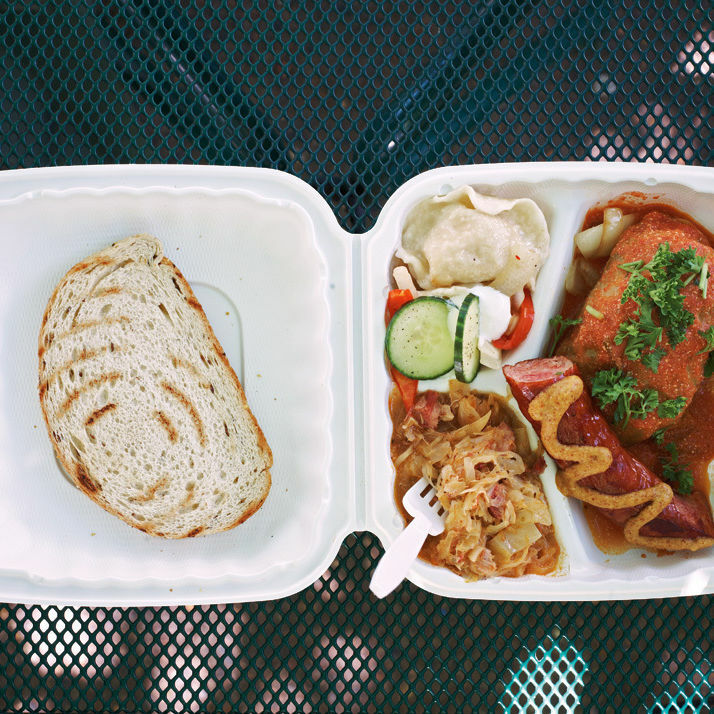 _Cartopia: Portland's Food Cart Revolution_ charts the development of the city's food cart culture. 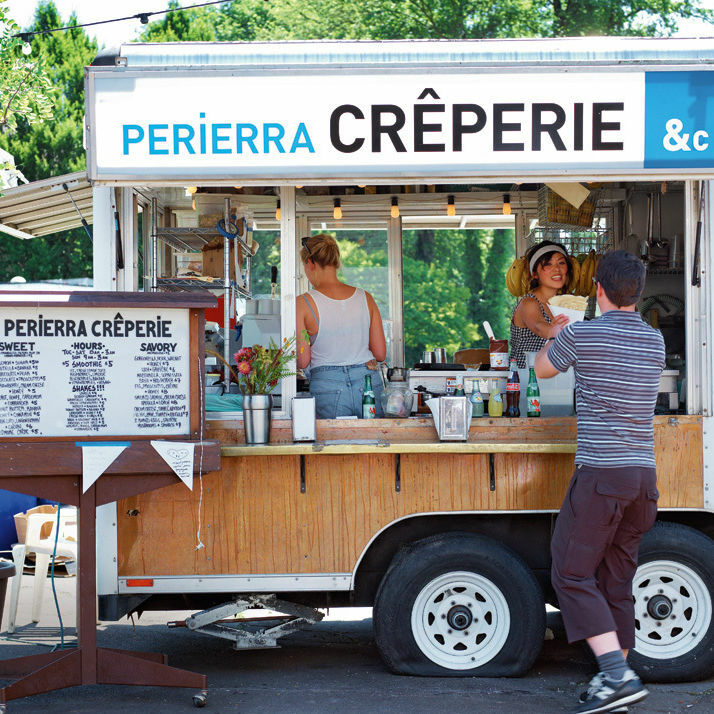 Five food carts that need to be seen to be believed. New local, independent coffee roasters rise to the fore: Coava Roastery and Brew Bar, Water Avenue Coffee, Sterling Coffee Roasters, Heart Coffee and Roasting, and Public Domain. Portland Public Schools are trying to improve the school lunches they provide for the city's students. 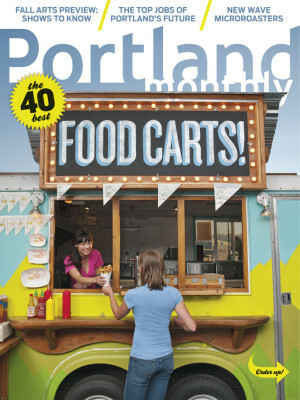 Portland Monthly Editor in Chief Randy Gragg takes a look and Portland's possible new culture tax. Part your perennials this Autumn with the help of our favorite gardener, Kate Bryant. Hood River Middle Schools aims are high when it comes to LEED certification and going green. In this month's edition of Vote Watch, we've taken a peek at the carbon footprints of our would-be guvs and Metro presidents. Visit the short Bonney Butte Trail this fall for a spectacular view—the best in the state—of Oregon's birds of prey. Portland-based humanitarian organization Mercy Corps are helping to sew the seeds to peace in North Korea, one Oregon apple tree at a time.